Sanibel Island Real Estate, Captiva Island Real Estate - New Listing in McGregor Woods! New Listing in McGregor Woods! Sometimes residents of Sanibel or Captiva want to move off-island and McGregor Woods is a favorite place to relocate. 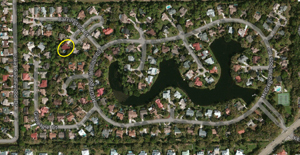 This subdivision is just off McGregor Blvd., and only a few minutes to the Sanibel Causeway. 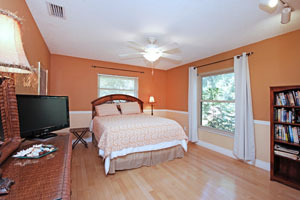 You are near the beaches, and near the best Fort Myers shopping and tourist sites, such as the Ford and Edison homes. 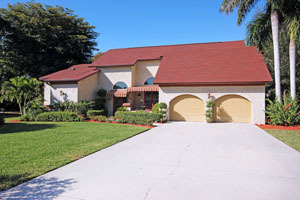 The community is a pool & tennis community and is beautifully landscaped. 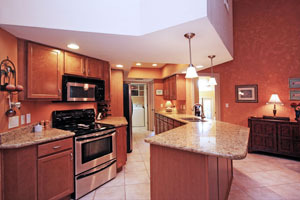 This home is located in desirable McGregor Woods and is a large home with 4560 total sq. ft. 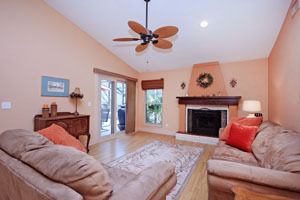 This three bedroom, two bath home has a private pool with lots of room for guests. When you enter the home you have a formal living room, and dining room, leading to the granite countered kitchen with stainless appliances. The eat-in area in the kitchen and family room, with a fireplace, brings you to the cosy 'living room' by the pool and the large, private pool area. The split floorplan provides maximum privacy for family and guests. Impact glass windows, lots of storage and a whole house generator make this the best deal in McGregor Woods for your family! This is a must-see if you are interested in a great home in a great location. Give me a call today and I can give you more information about this property. The asking price is $424,900, and for more information, and a virtual tour, CLICK HERE for my webpage! Our winter "season" should be starting to wane and we are looking forward to our upcoming spring and summer. This is the best time for you to start your search for properties. The crowds are leaving and we have plenty of properties to show you! 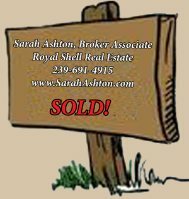 Whether it's a condo, home, or homesite, I can find you the perfect dream home. Our islands have never looked better! So give me a call or use my contact form to ask questions. If you want to start your real estate search yourself, I have the BEST user friendly search engine for finding properties. You can search by map, price, size or any criteria you can think of. If you give me a call I can feed your buying criteria into my automatic system and you will be emailed every new listing that fits your needs. No hassle and definitely no high pressure sales! I'm here to help you and, as a long-time Sanibel Island resident, I know and love my islands! Give me a call today!